Join our Discord server by clicking here, development photos will be shown here more frequently! In Version 0.2.5, both the London United & Transdev (London) repaints have been developed by xSklzx Dark and Tom99962's repaints will come at a later date, the pack will have an update once this happens. In this version, both the London United repaints are present along with a Transdev (London) repaint for both the regional & London specifications of Belevenis' Transbus ALX400. The repaints are as follows. The London Citybus 400 London United repaint is based off of the local buses which I have around where I live; the YX62 batch of Enviro 400 Hybrids used on the 27. I did my best to recreate the feel of being on one of these buses and I will be adding onto this repaint as time persists due to my love for these vehicles in real life. The Transbus ALX400 Regional London United repaint is based off a vehicle I myself haven't been on personally, however a friend of mine has and has sent me all of the reference images I needed for this repaint. This vehicle is SN51 SZE, currently the oldest Trident ALX & Bus in London (as I've heard). I can hear you asking "Why did you repaint the regional version when there is a London spec" and the answer to this is that, I wanted to be unique. This repaint has already been created on the London specification of the ALX400 so the scenario for this repaint is as follows. Please note: The scuff on the top left of the vehicle is not a bug, it is to recreate the amount of body damage SZE has in real life, e.g from hitting tree branches. The Transdev repaints for both specifications of the ALX400 was based off the old liveries on the SN51 batch prior to London United. 1) Open the zip archive in Windows Explorer/My Computer. Holding the left mouse button, drag a box around all the folder(s) within it (there should be one called "Vehicles") so they are highlighted, then right click and select copy from the pop-up menu. 3) Once installed, you will find the repaints called "London United" on both the London Citybus 400 & Transbus ALX400 Regional. I hope you enjoy the quality of work I am aiming to produce so far and I will be updating this pack once I've gotten through the work of making them. xSklzx Dark - Developing both repaints. Frost - Teaching me to repaint the seats for both vehicles. This package was uploaded to www.fellowsfilm.co.uk where you can obtain the latest version and support from the author. It was also made available at Virtual Bus. These files are only to be provided elsewhere with the permission of the author. Copyright ©2018 xSklzx Dark. All rights reserved. For use with MR-Software GbR's OMSI 2 Omnibus Simulator only. All images and logos remain property of their respective owners. These files may not be charged for where offered for download, directly or indirectly. You may not use any of the content contained within this package for any purpose other than your own personal use, without prior written permission. You may not attempt to pass off any of this content as your own creation, either on its own or as part of some other work. You may not use any part of these works in any commercial product or other profit generating activity without prior written permission. You may not use it to conduct training, familiarisation or other training scenarios without first acquiring approval of the author. The author accepts no responsibility for any damage or in respect of any loss caused to your computer or data whatsoever that may arise from the use of this package, however caused. You use the files and instructions contained herein entirely at your own risk. These files and related documentation are licensed free of charge, but not sold or given away. Any rights not clearly and expressly granted to you here are reserved for the contributors listed in the credits above. The licence grants personal, non-exclusive, non-transferable, limited rights. If you cannot agree to the above terms and conditions, please delete this package immediately. Ignorance of these terms and conditions is not an excuse for breach! 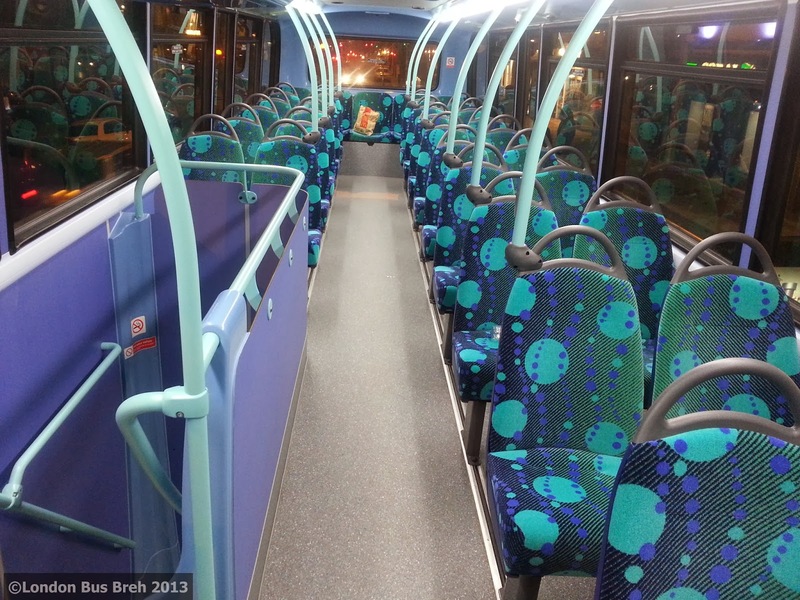 At the current moment, I'm not able to source a high quality version of the moquette but I'll do my best to update the pack with the correct moquette. As the description states, I am working on repaints and releasing them as updates. I understand that it's a little "clickbait" at the moment but give it some time as I've planned to create at least 15-20 repaints.